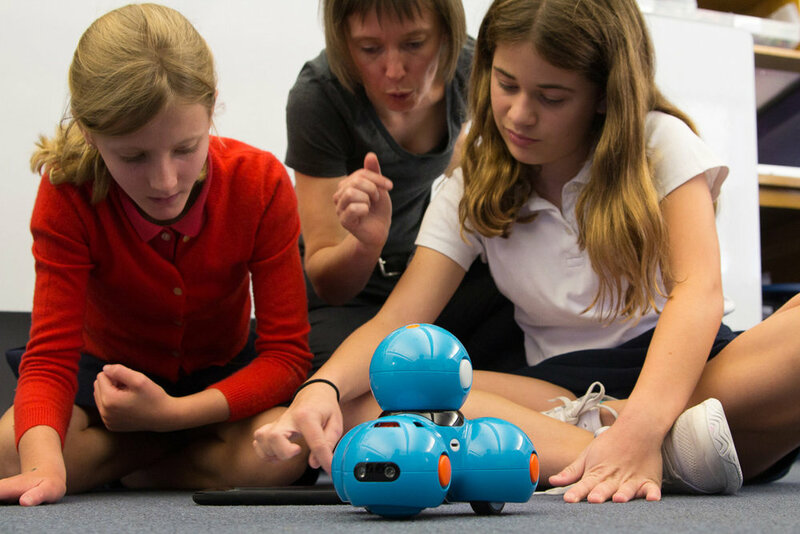 Robots are Just Amazing – Why MTS is good for girls...and boys. My favorite moment in our new Lower School video is when MTS sixth grader, Catalina, says, “Robots are just amazing.” Her eyes, her smile, her subsequent elaboration showcase her authenticy. There is nothing scripted about Catalina’s love of all things science, technology, engineering, and mathematics. Catalina is not alone in her love of STEM. Numerous other girls and boys at MTS could speak with the same authentic enthusiasm about robotics, programming, engineering, and math. I often attribute this passion for STEM and other subjects to our departmentalized program. Even in the youngest grades we have “math people” teaching math and scientists teaching science. Each teacher’s enthusiasm for their discipline is palpable and contagious. Departmentalization also allows our students to move from class to class on a regular basis, improving their cognition. Happily, there is no math anxiety among the STEM teachers here at MTS. With our departmentalized program, we have educators who love math and love teaching math. Our STEM department includes three fantastic female role models - Anastassia, Suzanne, and Trisha - leading STEM in grades K-6 with Jennifer, Kevin, Dave, and DJ building math competency and enthusiasm across the grades. 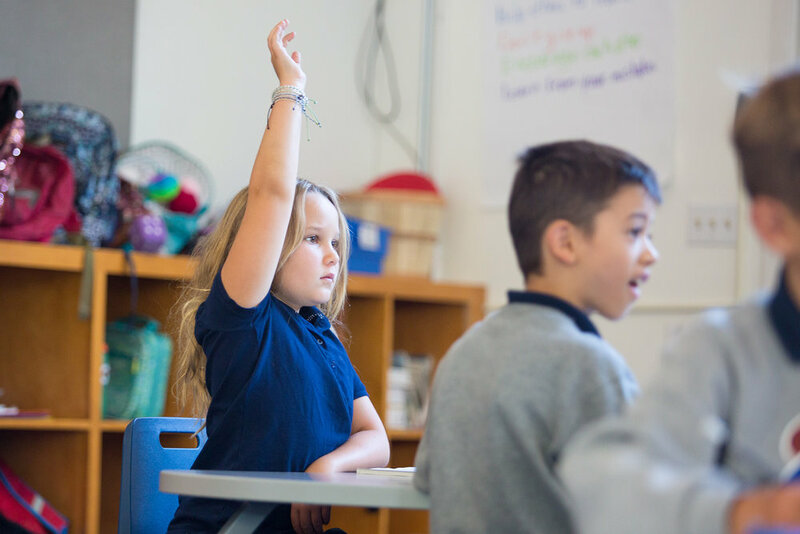 As a result, girls – and boys – thrive in the STEM disciplines at Mount Tamalpais School. What does thriving look like? Here is one of our alums after her freshman year of high school.